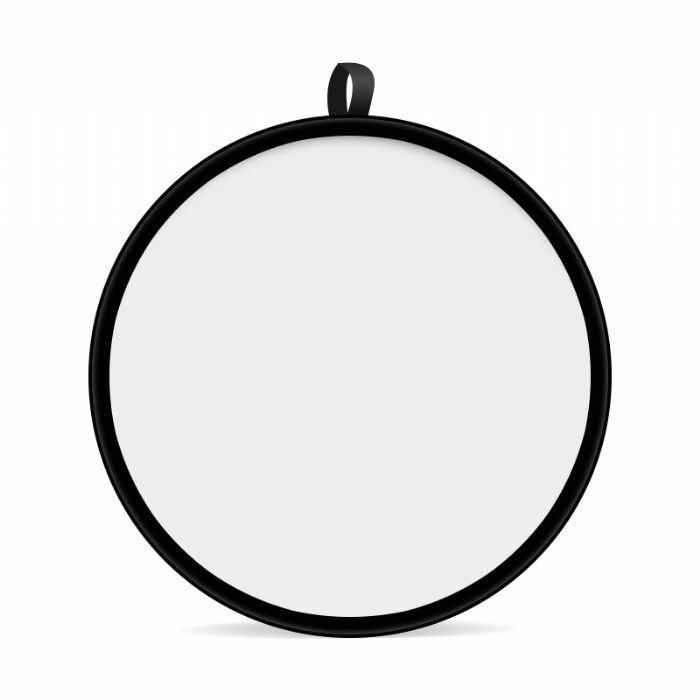 The 43” (110cm) 5-in-1 round Reflector is a great solution for reflective light. 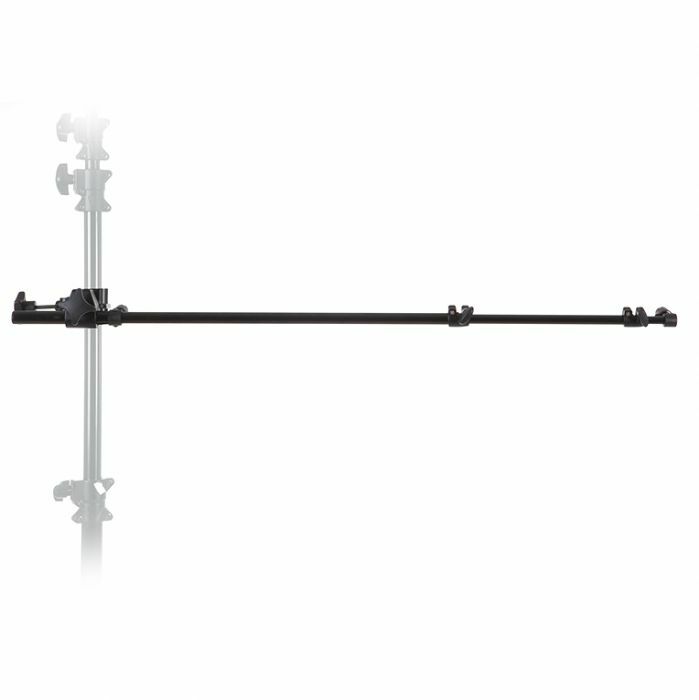 Lightweight and easy to use, comes with a strong and flexible frame. 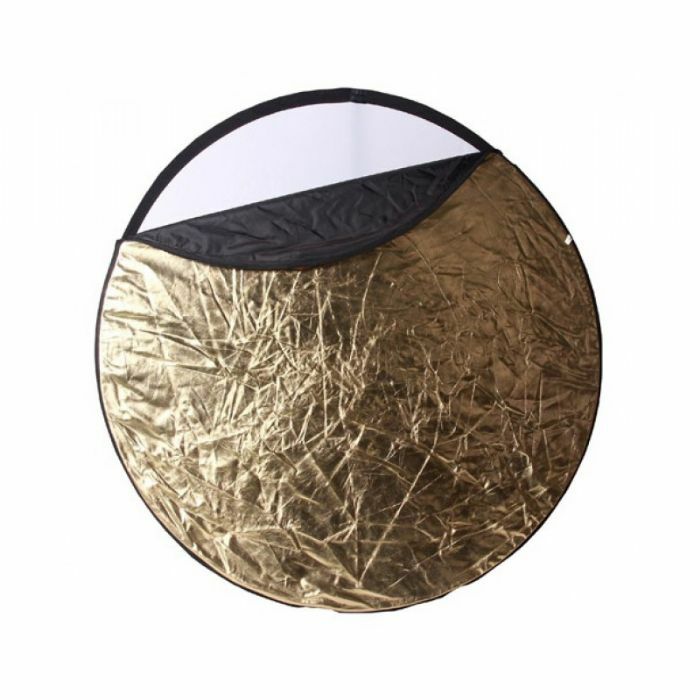 The reflector softens the light, and can even be used as a light source when positioned in a sunny location, or around indoor lighting. 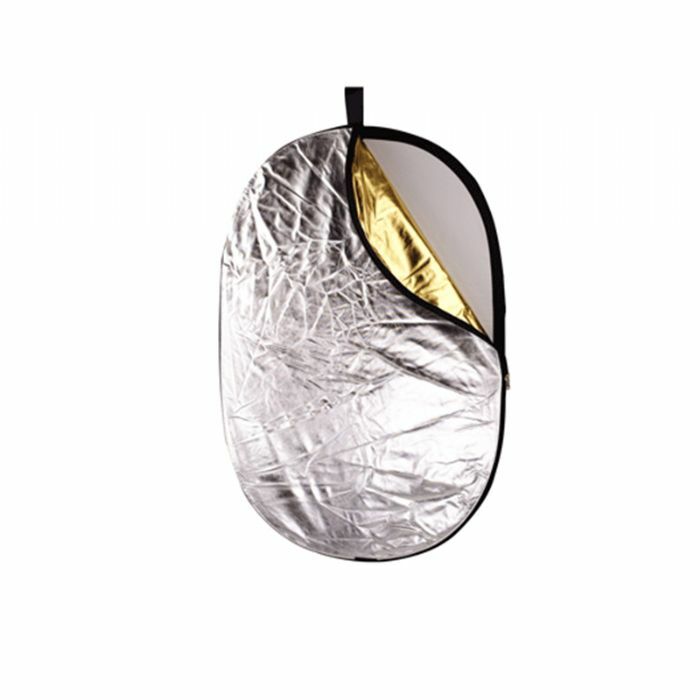 Foldable and fits into an included carrying case.